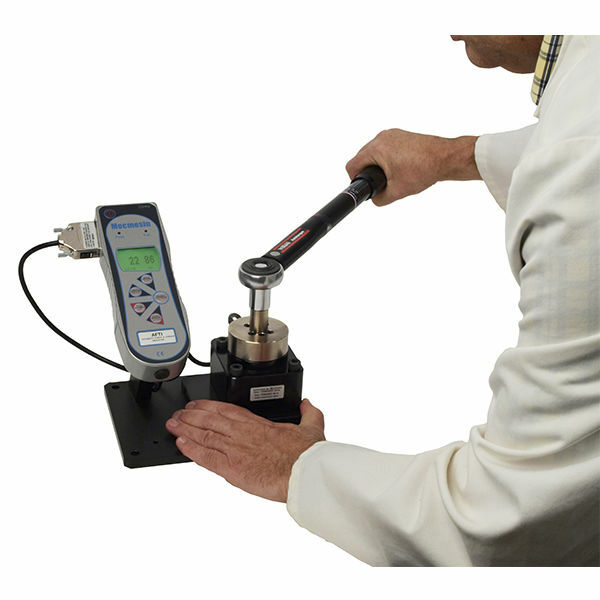 The Torque Wrench Calibrator, manufactured by Mecmesin, incorporates a universal display with a dedicated transducer to assess the torque applied by click action. It has a break-back/dial torque wrenches up to 1000 Nm. 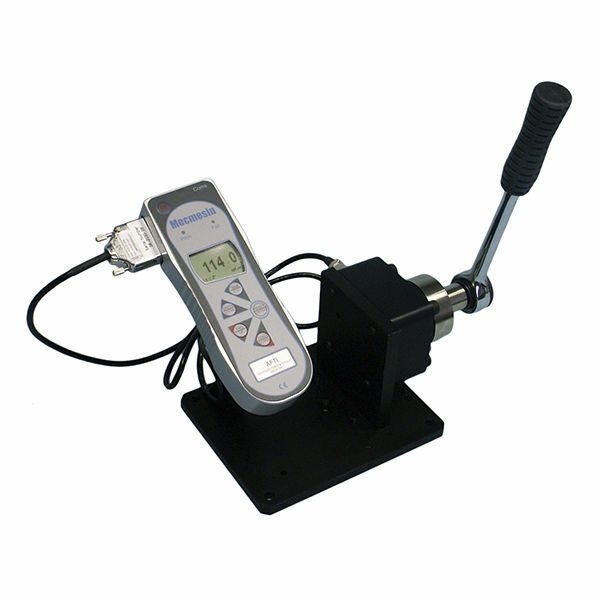 It is a flexible testing apparatus that provides a Normal, First Peak and Max mode. It is compatible with Emperor™ Lite data acquisition software.